The Gateway Teaching Academy recognizes faculty for their efforts in teaching, professional development endeavors, and university commitment. 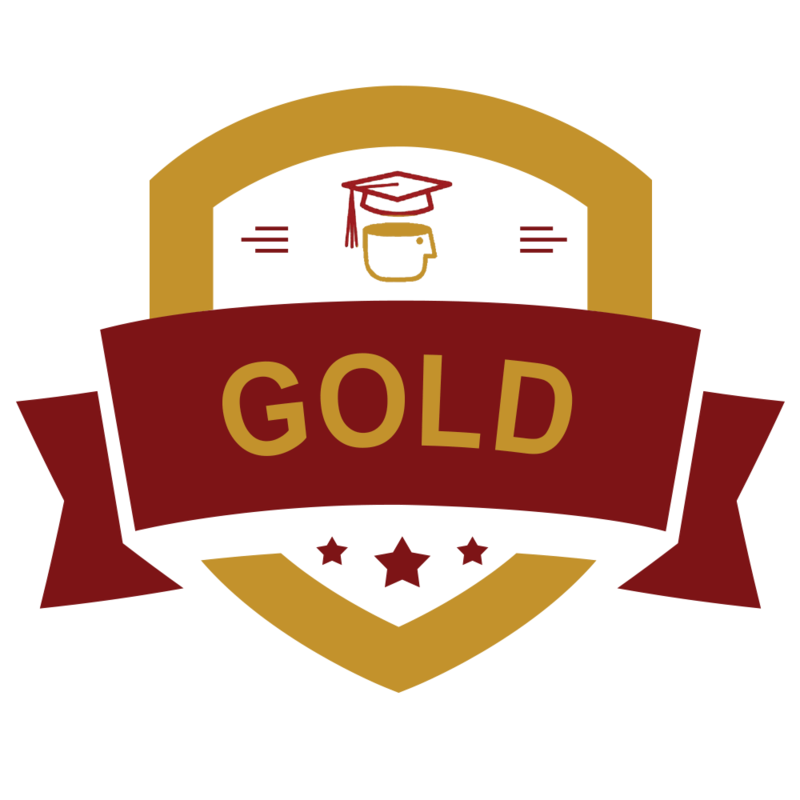 Gateway faculty can earn bronze, silver, or gold status as a member of the Gateway Teaching Academy. These badge levels should be completed in order and, once achieved, may be submitted as part of your annual report or for advancement in rank, including for senior associate faculty. A Canvas site has been created for you to submit materials to earn the badges. This link allows you to view the materials, but to participate and to earn badges, you need to sign up for the site by contacting the Gateway to Graduation office. You may attend workshops and retreats offered by the Gateway to Graduation program and other departments, including the Center for Teaching and Learning. Please keep track of event attendance by completing an event attendance form.